Quan received his BS in Physics from Fudan University (复旦大学) , and PhD in Physics from Stony Brook University and Cold Spring Harbor Laboratory on Long Island, New York. 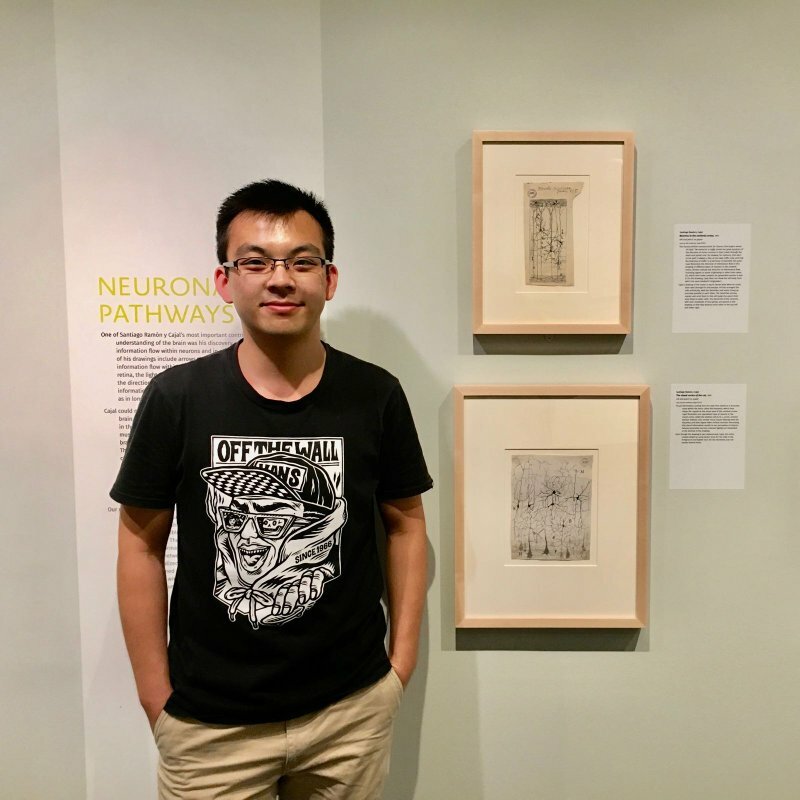 After a short stay at HHMI Janelia Farm Research Campus, he did postdoctoral research in the Department of Physics and Center for Brain Science at Harvard University. He is now a Professor in the School of Life Sciences at University of Science and Technology of China. Kun received her Master degree in Biology from Zhejiang Normal University (浙江师范大学) in 2013. In her spare time, she likes to play chess and practice yoga. She also likes to watch debate competition. 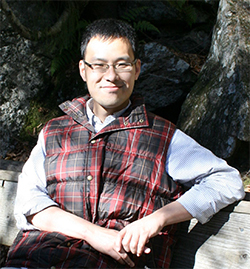 Yuming is a sixth-year graduate student. He obtained his Bachelor degree in Biology from Huazhong Agricultural University (华中农业大学). 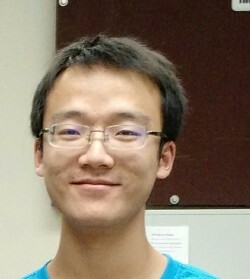 Tianqi is a fifth-year graduate student. 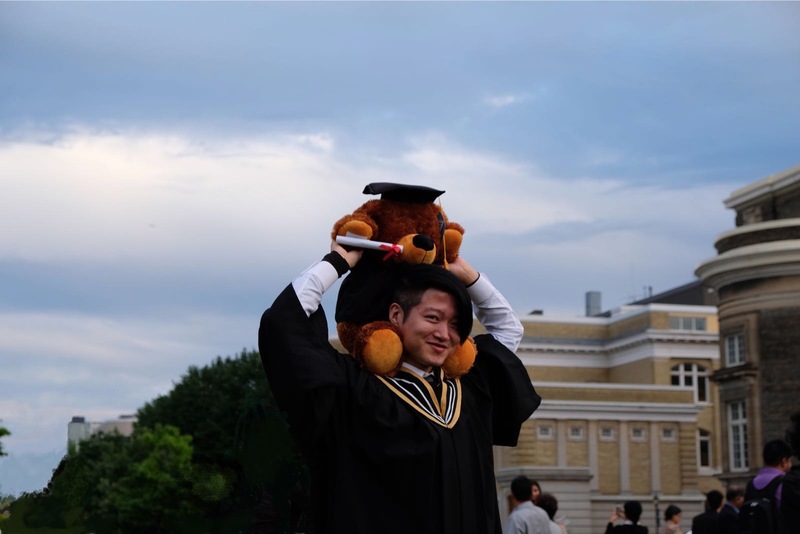 He received his BS degree in Biology in June 2014 from Lanzhou University (兰州大学). He has broad interest in Science and will strive to apply various methods in physics, engineering and biology to tackling important questions in systems neuroscience. In his spare time, he likes hiking and mountain climbing. Yuan is a fifth-year graduate student. 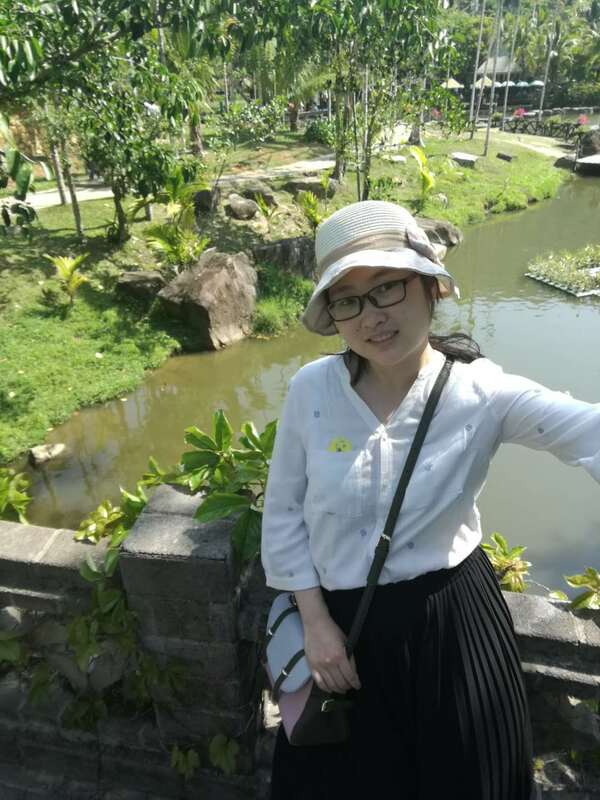 She received her BS degree in Biology in June 2014 from USTC, and will continue studying neurobiology for her PhD degree. She has many friends here, and she is enthusiastic about table games, Room escape and travel. I obtained my baccalaureate and master's degree from Government College University Faisalabad, Pakistan, in Bioinformatics. My current academic research interests are to open up the mysteries of Neuroscience at biological and computational levels. I love to play and adore to watch soccer as a pastime activity. During vacations, I do sight seeing and explore historical and archaeological sites. 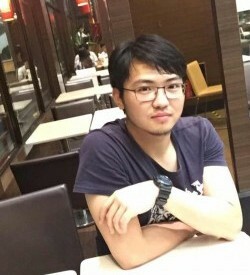 Daguang recieved his Bachelor degree in Physics from University of Science and Technology of China (Hefei), and Master degree in Computer Science from Institute of Computing Technology, Chinese Academy of Sciences (Beijing). He is now interested in theoretical and computational neuroscience, especially modeling the neural circuits in C.elegans and larval zebrafish. Jing is a fouth-year graduate student. She got her Bachelor degree in Biology from Center China Normal University (华中师范大学). 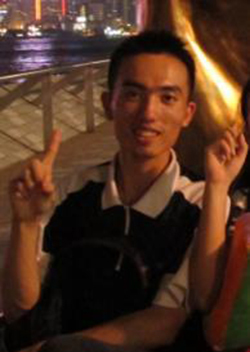 Xiaoqian is a third-year graduate student. She is skilled in using techniques such as optogenetics and calcium imaging. And she likes neuroscience. Wenbin (杨文斌) comes from Lanzhou (兰州), a city in the northwest of China. He perceives himself as being both a neuroscientist and a programmer. He likes to experience different cultures and arts and enjoys exchanging ideas with people from different fields. In his spare time, he likes watching movies and reading books with omnifarious subjects. Wenbin will be joining Friedrich Miescher Institute for Biomedical Research at Basel, Switzerland to pursue his Ph.D. degree in neuroscience. Kexin is a second year graduate student. She received her Bachelor degree in Biology from Shandong University. She is now interested in image processing and data analysis. In her spare time, she likes playing video games and watching movies. 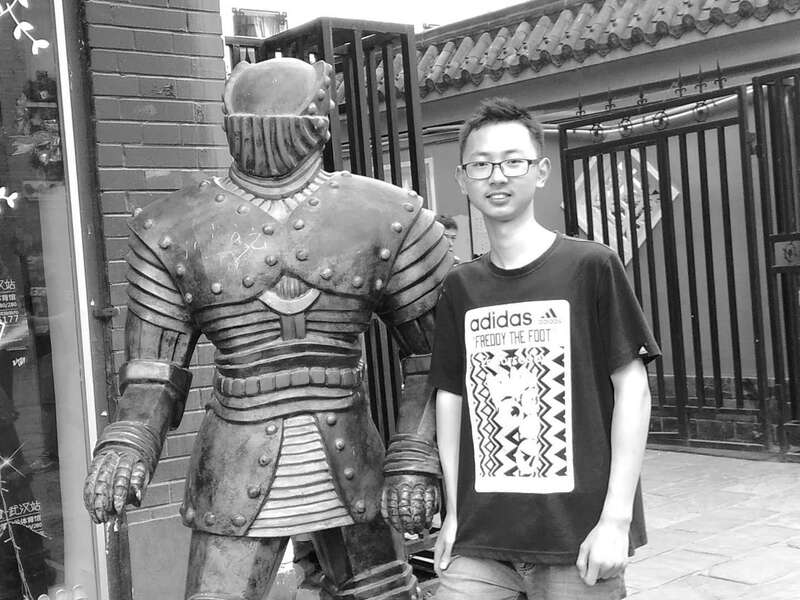 Xiangyu is a first year graduate student, he is interested in neuroscience. He got his bachelor's degree in Anhui University. 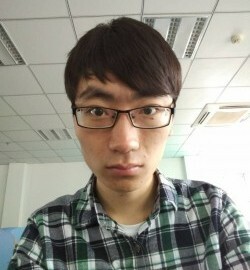 Bingzhen is a graduate student in USTC. She comes from Shanxi province. She is really interested in neuroscience and wants to keep learning. 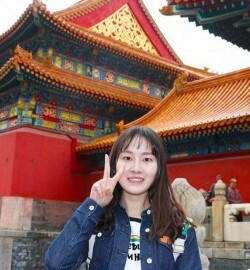 In her spare time, she likes to go out with friends, watching movies or experiencing different cultures. 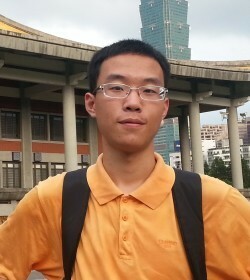 Jingyuan is a senior majoring in chemistry at USTC.He has broad interest in neuroscience and computer science. 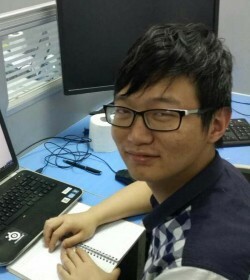 Qi Xin has a bachelor in physics from USTC and is interested in computational neuroscience, especially neural network dynamics and statistical models of spiking neuron. 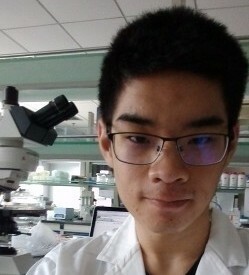 Yu is a senior undergraduate student majoring in Biophysics at USTC. He is working on developing novel techniques to monitor and analyze multivariate neural activity data. His long-term goal is to discover general computational principles of perception, learning, and control, which can be used to improve education, inspire design of artificial intelligence, and ultimately, lead to solutions of one of the most challenging problems of modern society: information explosion. 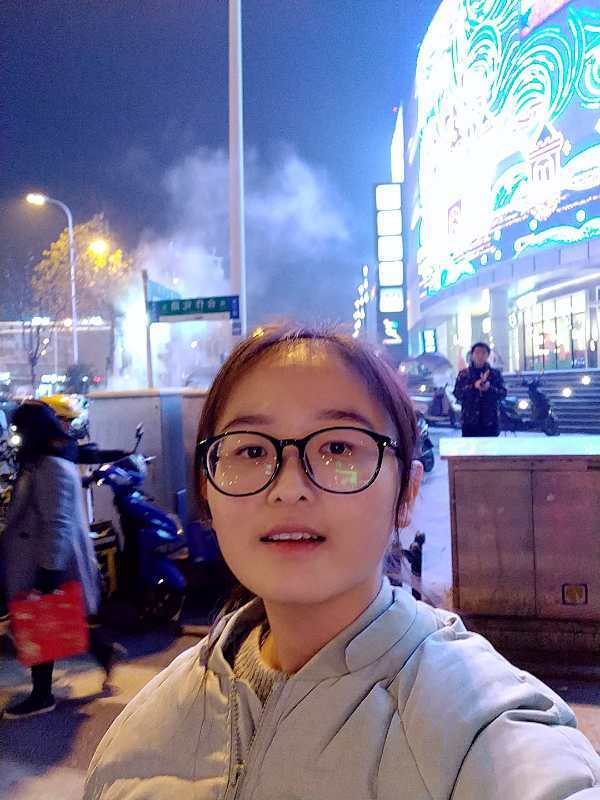 Cao Danqian is an optimistic and hardworking girl studying at University of Science and Technology of China, and working at Wen’s Lab now. By the way, reading, listening to music and volleyball are her hobbies. And she likes to watch movies in her spare time. 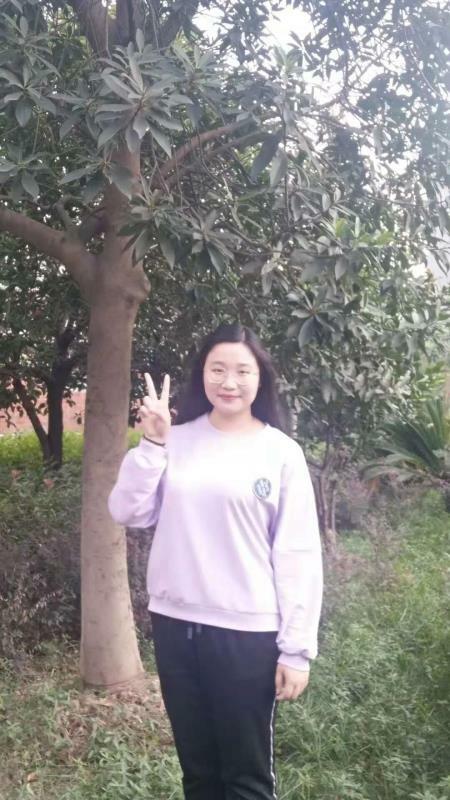 Wensi is a senior from College of Life Sciences at Wuhan University. He aspires to a scientific career in neuroscience after graduation. In his spare time, he enjoys reading sci-fi. 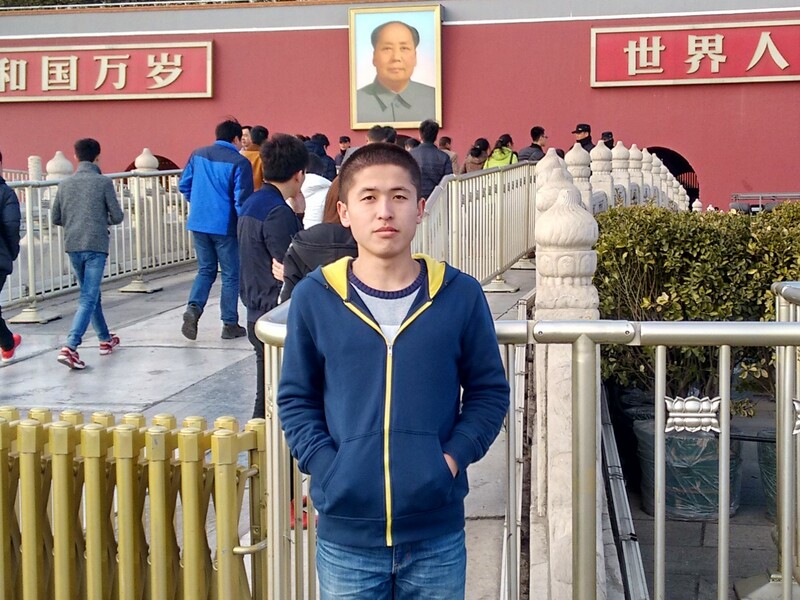 Danyang is a junior majoring in Biology at USTC. She is interested in Neurobiology and Psychology. 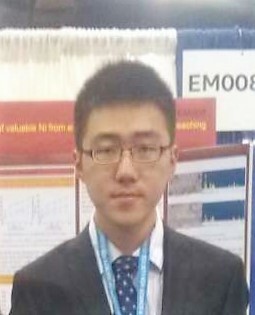 Wanzhuo is a sophomore from the department of Physics at USTC. He has broad interest in Physics and Neuroscience, especially imaging techniques. 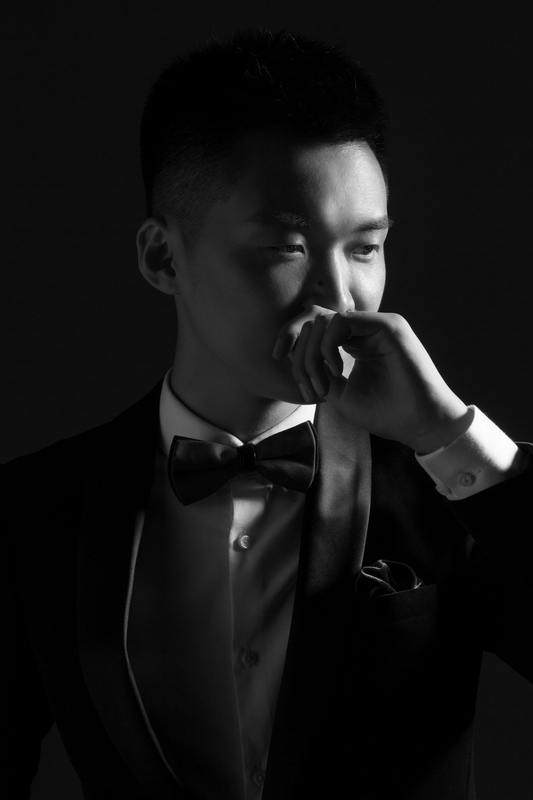 In his spare time, he likes playing soccer and writing Chinese calligraphy. 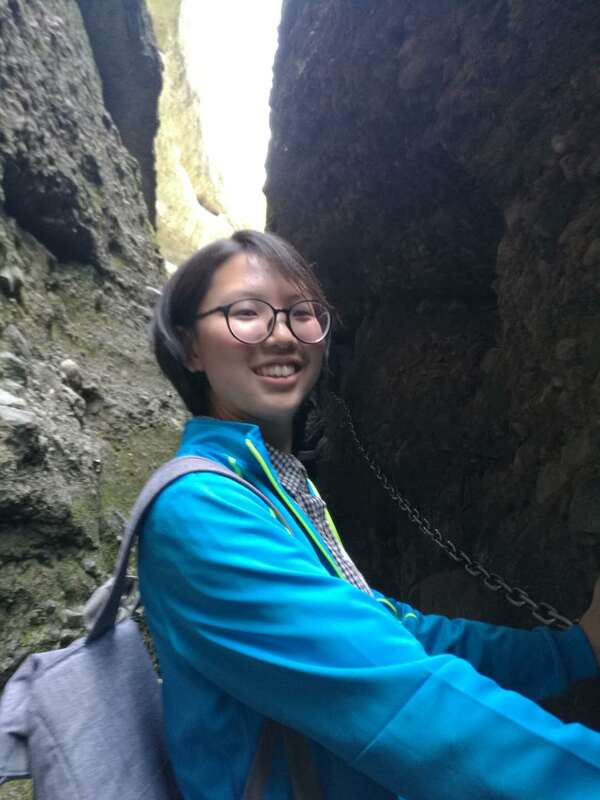 Yongqi is a junior majoring in Biology at USTC. He is interested in neuroscience. 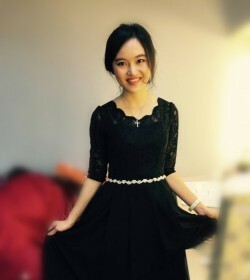 Runhui is an undergraduate student of School of Life Science, USTC. As a beginner, she hopes to gain more experience in neuroscience research at the Wen Lab. Participating in the experimental project makes her feel fulfilled. In her spare time, she likes to paint and raise plants. 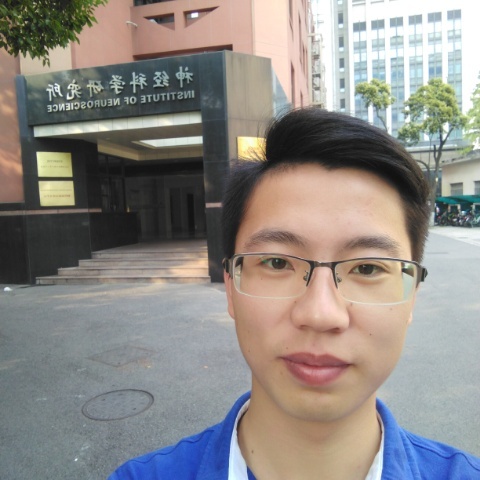 Shuai pursued his bachelor degree of applied physics from 2014 in USTC, and graduated in 2018. He is passionate about computational neuroscience, especially neuronal network and neural coding. He is now working as a PhD candidate in Max Planck Institute for Brain Research. 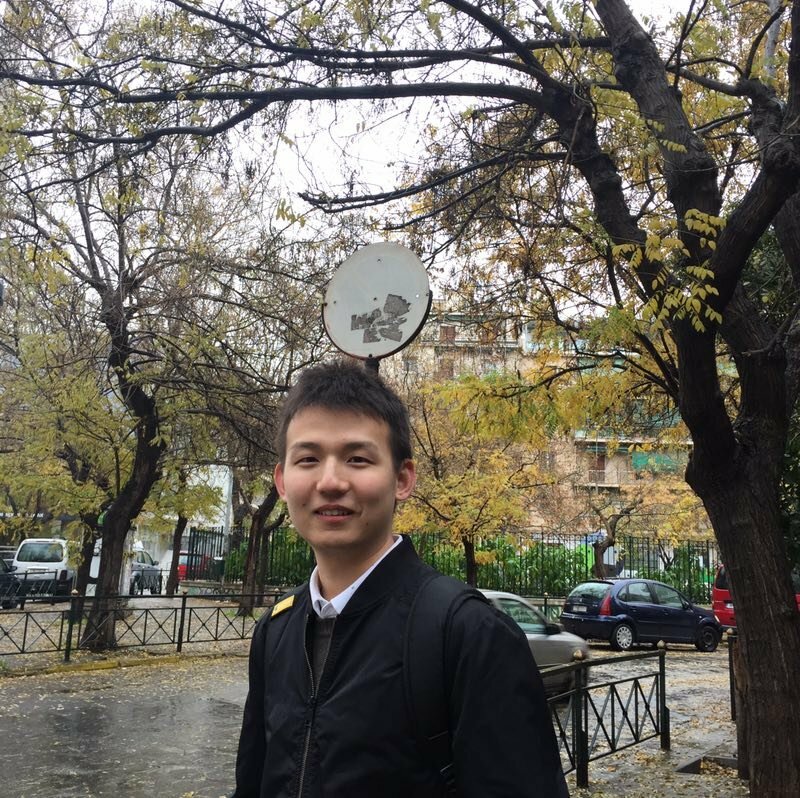 Yaoxi is a junior majoring in theoretical physics at USTC. 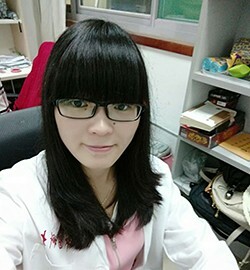 Currently pursuing Biology Master Degree in Haiyan Liu’s lab, USTC. Fan was born in Baoding, a small town close to Beijing. Fan likes writing codes, and performs data mining. He is currently working on whole brain imaging in C. elegans. Fan is a TP-link engineer. 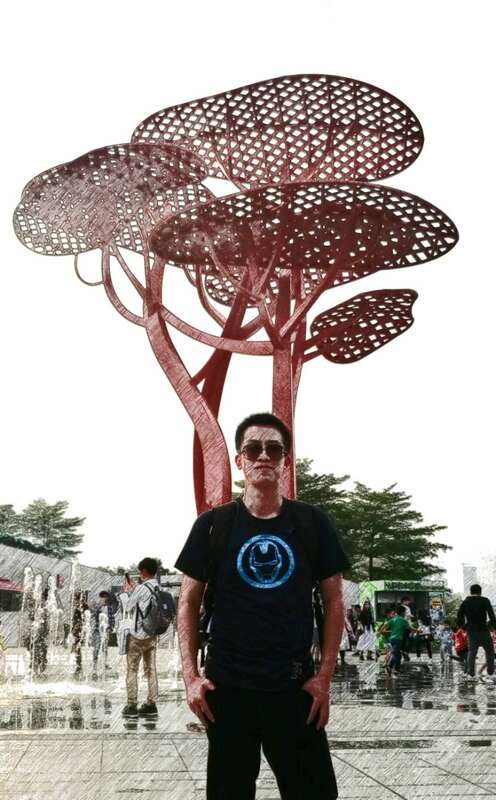 Rong is a junior majoring in Biology at USTC. She is interested in Neurobiology, Philosophy, as well as Psychology. 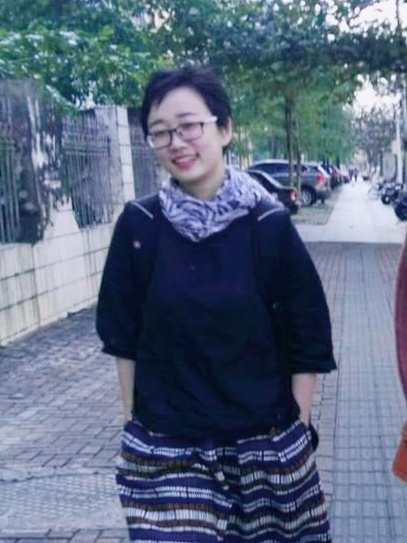 She goes to the University of Wisconsin-Madison for Ph.D.
Zeguan was a physics student from the department of Physics at USTC. He is now pursuing his Ph.D. in Ed Boyden lab at MIT. Zian is a sophomore from the department of Physics at USTC. 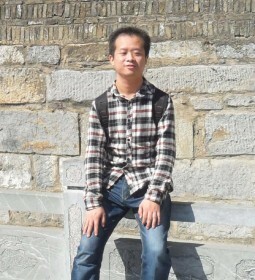 He goes to Columbia University, EE MS for Ph.D.
Tongzhou is a senior from the school of gifted young at USTC. He has broad interest in condensed matter physics, optics, and systems neuroscience. 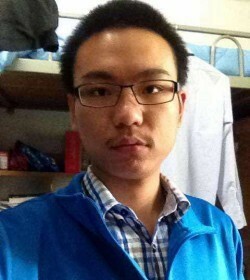 Tongzhou will go and pursue a PhD degree in Physics at Penn State University. Yong is a senior from the School of Gifted Young at USTC. He will go on and pursue a Master degree in Electrical Engineering at University of Toronto. 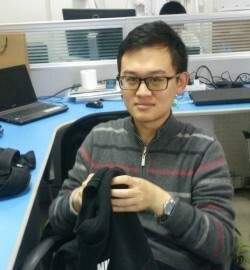 Yong works as an engineer in Alibaba. 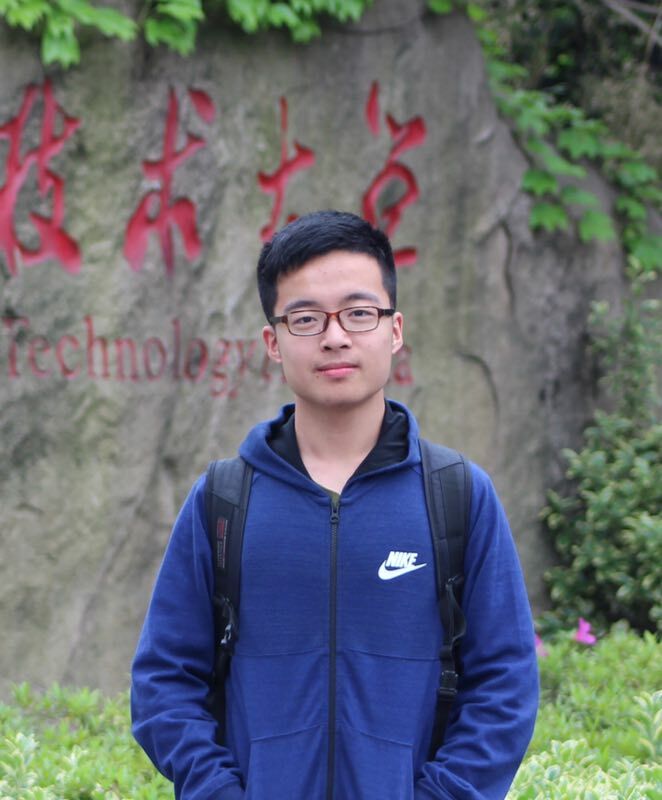 Zijia is a senior at USTC majoring in biophysics. He comes from Hubei province. He likes working in a group and is interested in experimental science. He spends his spare time in chess,books and football. 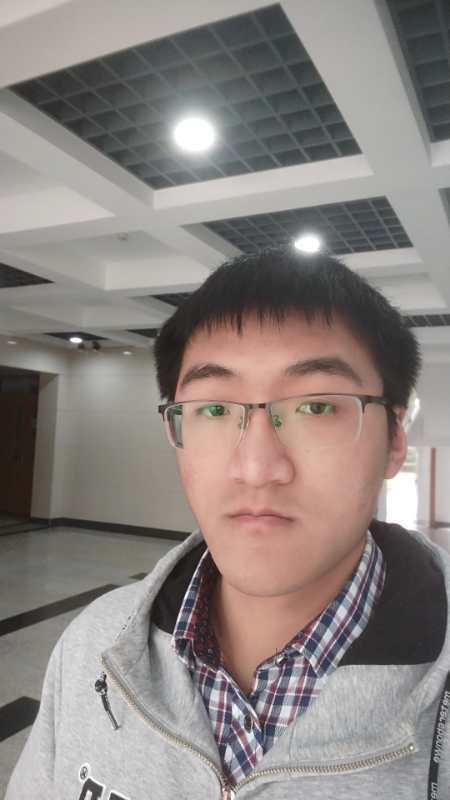 Zijia went to graduate school at the University of Pittsburgh in the fall of 2016. And he will go to Pennsylvania State University. 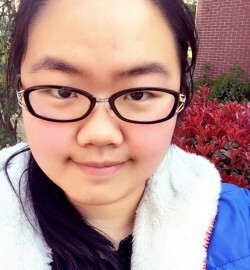 Siqing is a senior majoring in Computer Science and Technology at USTC. 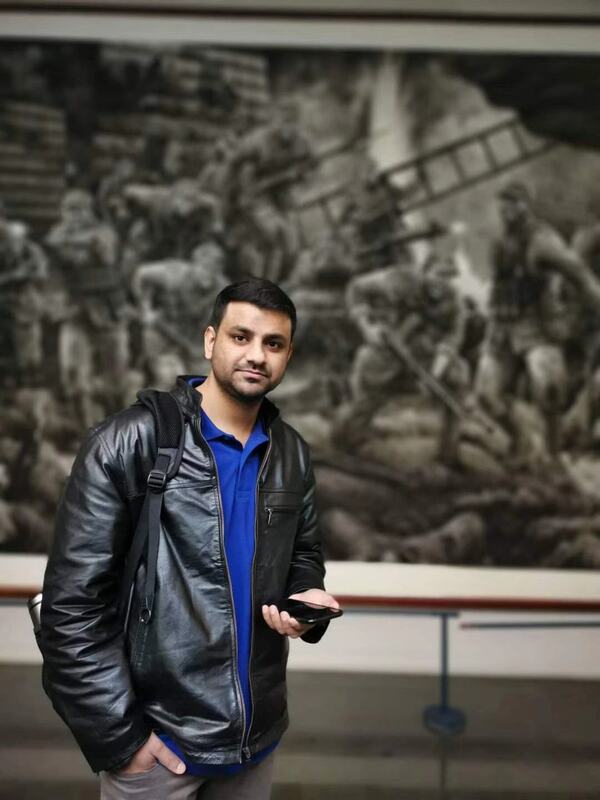 After graduating from college, he will go on and pursue a PhD degree in CS at King Abdullah University of Science and Technology. Min is a graduate student in Mei Zhen's lab at the University of Toronto. And he has graduated.